I am happy to announce that the official version of the Danger Book has been reviewed and approved for distribution. Copyright paperwork was filed yesterday and the publication uploaded on our website (TheFishermenRelief.org). This guide is our gift to the people of North America. Please feel free to make as many copies as needed for your home and/or classroom. The Danger Book is more effective if printed in color, so please keep this in mind. To reiterate, the “Danger Book” is a terrorism-awareness teaching aid to help parents and teachers prepare children for HAZMAT and/or terrorist incidents, and is meant to be used in conjunction with existing family, school, state, and federal emergency response information. 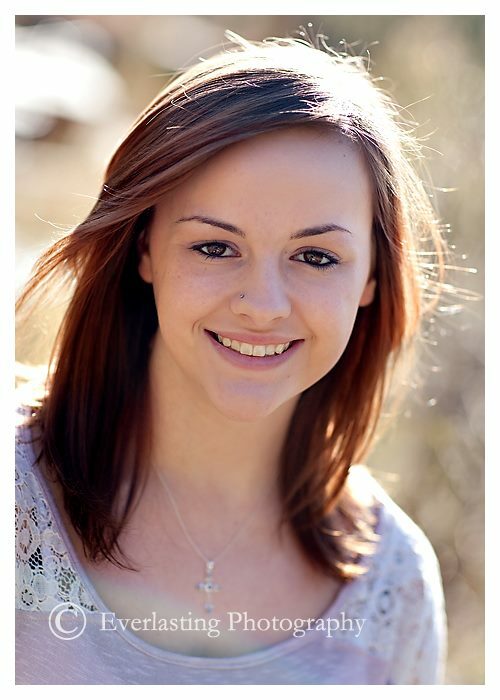 Though the advice provided is sound and proper, it must be bolstered by that of parents, teachers, law enforcement, fire, and other safety officials. If possible, invite a representative of your local police and/or fire department to participate in teaching the contents of this book to your class. I wish to thank my edit and review team without whose help this project would not have been possible. To Janine, Richard, Claire, Colette, Jeff, Rich, Nicholas, and my dad: Thank You! Over the past few weeks my team (Claire and Richard Wilson, Colette Cashwell, and Janine Bryant) have been working very hard to complete a total re-write of our “Do Not Touch” IED/ERW awareness coloring book in response to the Boston bombings. As of 2:30 this morning I made some final revisions and am prepared to send it off for professional review. 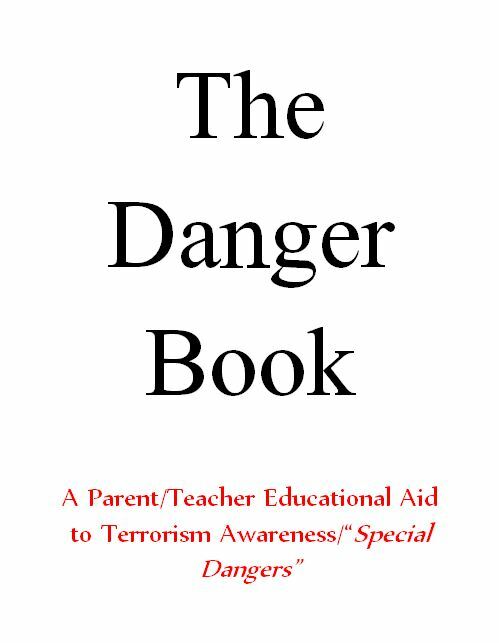 Our completely new publication is called “The Danger Book” and will assist parents and teachers help children understand, identify, and avoid “special dangers” – my child-friendly term for terrorist acts. In the book are plenty of images and activities to help children begin to address the issue of situation-awareness. 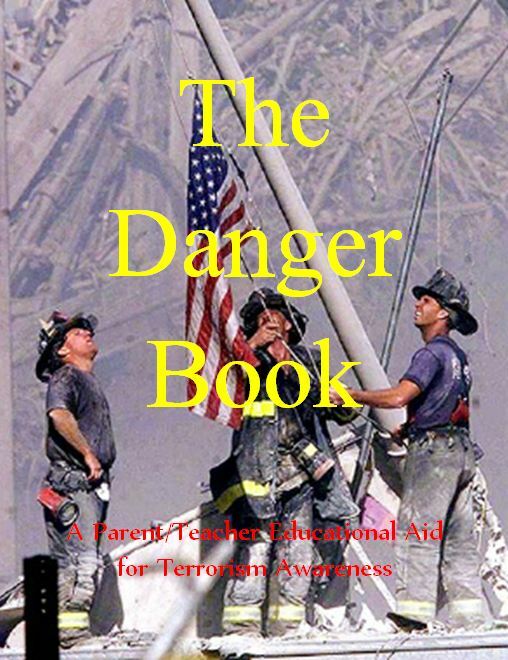 In this age of terrorism awareness is our best chance of survival, and “The Danger Book” will help prepare our children. I will let you know when the book is through the review process and ready for distribution to parents and teachers anywhere in the US and Canada. 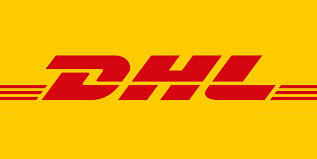 DHL has agreed to donate cargo space for our hygiene shipment to the Kyrgyz Republic. Close to 200 lbs of shampoo, soap, hand sanitizer, feminine hygiene items, and other equally important supplies will be distributed to children in need across the country. Thank you, DHL, for your generosity!